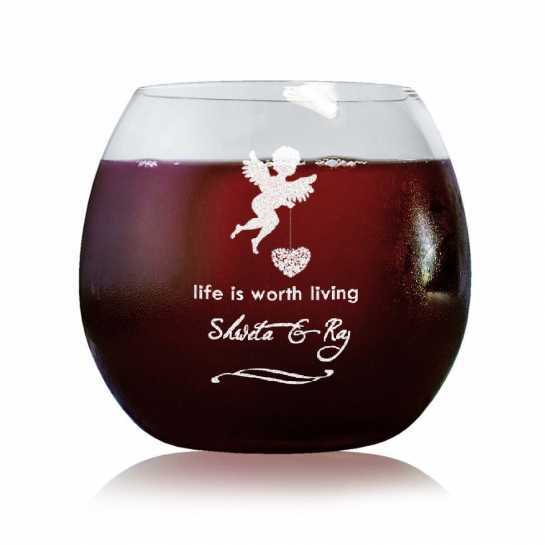 Stylish engravings on wine glass tumblers with custom names in creative font. 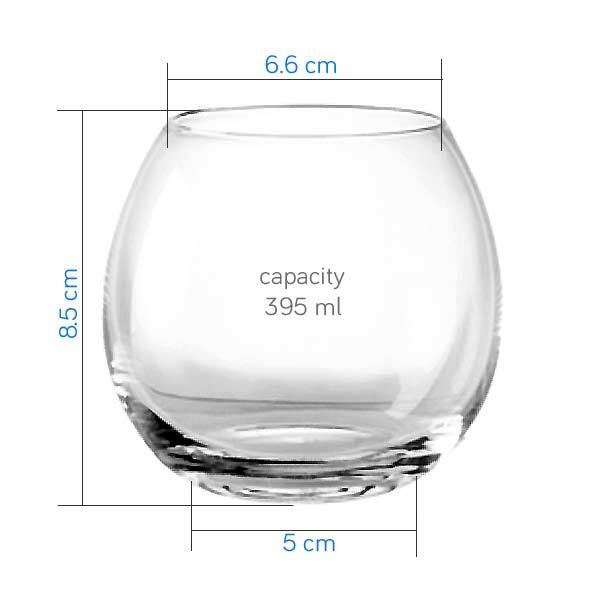 Gift it to your friends and families or enrich your own bar glass collection. A perfect gift for multiple occasion.